Work and life have been very busy and exciting around here. And even though it is all good, sometimes the busyness can be stressful. 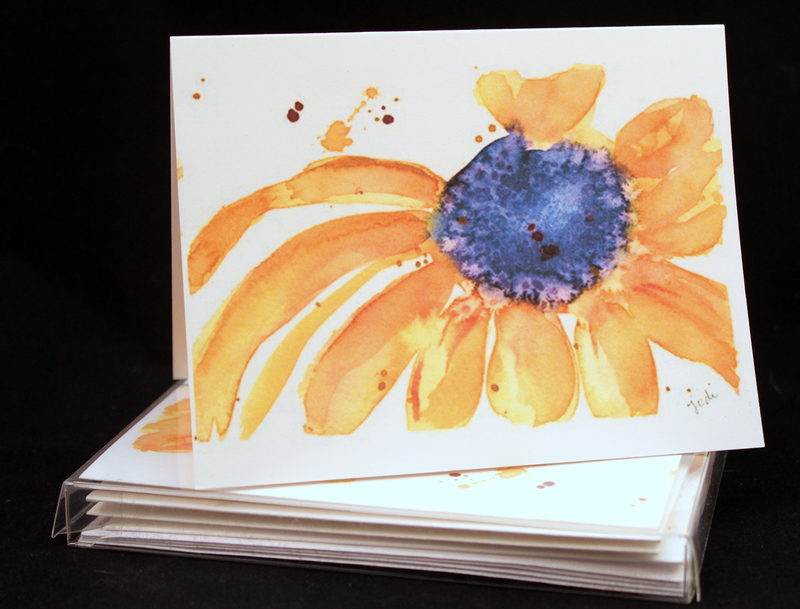 When I need or want to unwind, I have truly found peace and joy in watercolor painting. A year ago, I would have told you I enjoyed it, but I sometimes found it stressful as I wanted to be so good and realized what a truly challenging medium watercolor is. And I no longer stress over perfection (well – most of the time!). I am an artist (finally calling myself that!) who finds more joy in painting than sketching, so drawing before painting is tedious to me. I can’t wait to get to the paint, so I would so much rather just skip the sketching stage. Don’t get me wrong, though… I GREATLY admire those that can sketch and draw creating almost exact likenesses to objects! I marvel and appreciate it so much! I now realize I want to create things for my own joy… my own impression…. my own interpretation… and if someone else likes it – good. If not, that is okay too. I have developed my own little style, and though I will never be Vincent Van Gogh, I enjoy my painting. 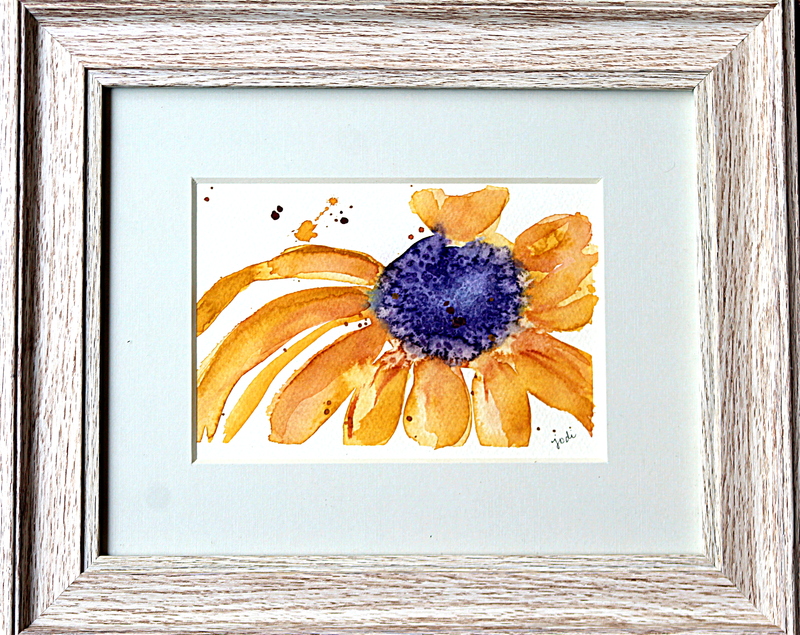 So here’s one of my latest – a simple study of a single brown-eyed susan – Jodi’d up with a purple center, loose strokes and a few splatters! Here was the photo I took of the flower from our front yard garden. As you can see, I didn’t try to replicate it exactly as is, but used it as a reference to create my impression or interpretation from. I rather like this one, and I couldn’t wait to see what it looked like framed. I think I’ll add this one to our McKinneyX2Designs Etsy shop. 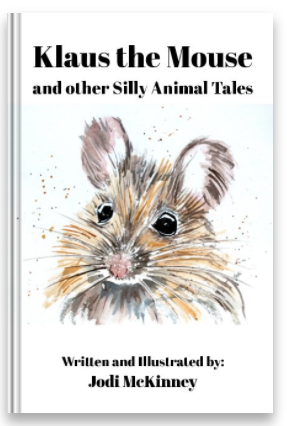 I love it as a print and think it will make lovely greeting/note cards too. It still amazes me that people have bought my original artwork, prints and cards. Every time the “ding” of the cash register alerts me that someone has bought something from our Etsy shop, I get so excited to see what they liked. Whether it was a beautiful rustic sign or piece of home decor made by my daughter-in-law and partner in artistic fun, Colleen, or a piece of artwork or set of cards that I created, it is such an honor, and I feel such joy. Tomorrow I am going to be sharing what I think might be my very favorite painting I have done to date. 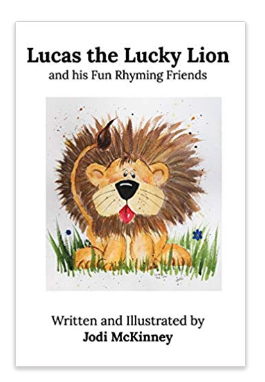 I am excited to share it. You may or may not like it, but that’s okay. Thanks for traveling along this journey with me…. cherishing the moments… at life in between. You have discovered a talent as well as a way to relax. You have so inspired me Loo! Thank you!!! Isn’t this so-so much fun? And as you said “a good stress releiver”. It really is. Are you having fun painting these days Loie?! Love back to you and yours! Beautiful painting, Jodi! 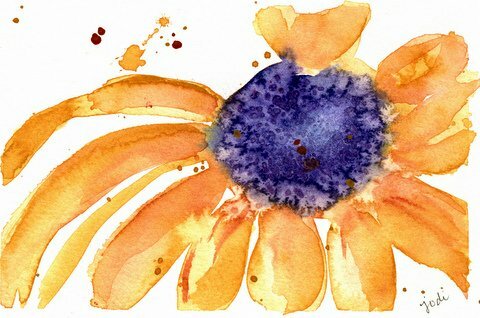 “Purple eyed Susan.” That is wonderful that it is so relaxing for you. That is important (I think). I look forward to seeing your favorite painting!! I have a lot of favorites of your paintings! Thanks so much Dawn! I’m glad you feel the joy! I need to look into that book! Thanks for the recommendation. I dont so much like the petals, but the blue inner part you achieved perfectly, as one can enjoy when blowing up the Picture. Your style includes the colour splashes, and sometimes I wonder what they could mean. Haha. Great. Your de-stressing is a beautiful blessing to us, your viewers. Another lovely watercolor! What a sweet thing to say! Thanks E! I’m glad you’re finally calling yourself and artist. You’ve always had a natural instinct for colour and composition. I’ve loved watching your progression from amateur artist to professional. So pretty! Love this watercolor Jodi! Yes, you are truly an artist, “Jodi-isms” and all! xoxoxo Gorgeous flower, and it looks fantastic framed. Your excitement and joy shine through in this work and all that you do! “I am an artist” Isn’t that a truly empowering thing to say? I’m very happy for you, Jodi! It is very hard to move past self-doubts and the urge to compare our budding skills with those more established…but really, we’re all on the same continuum, we each just have our own place. (In my case, I’m moving toward my own bold statement: I am a writer.) 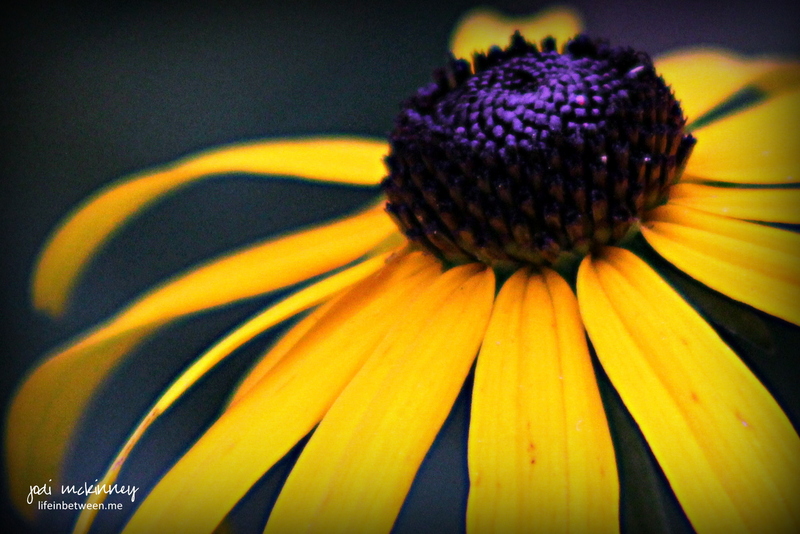 I love Black-Eyed Susans and the touch of purple is divine! I too am happiest painting, no fussy lines. And then again I love a good sketch. HA, guess every day is different! Your style is you!! I hear you – there are a rare few times when I do enjoy the sketching. But mostly, I just can’t wait to paint! LOL! You’ve come soooo far with your painting, Jodi! This is gorgeous! 😍The second you stopped stressing about it, you leveled up! Fabulous work! Awh! Thanks Charlie! I’m going to try to keep that thought and simply ENJOY!!!!!!! LOVE this Jodi, so loose, and you captured it perfectly! Did you use salt in the center? You better print a lot of these, they are going to SELL! Thanks jenna! I sure did salt the center! Great observation! I thought that would replicate the prickly texture in a fun impressionistic way. Oh, Jodi, I’m so glad that you are claiming the fact that you are an artitist! And that you are allowing yourself to create art simply for the creative joy of it, rather than trying to meet anyone else’s standards. I think that expressing creativity is one live’s greatest gifts. Enjoy!!!! !